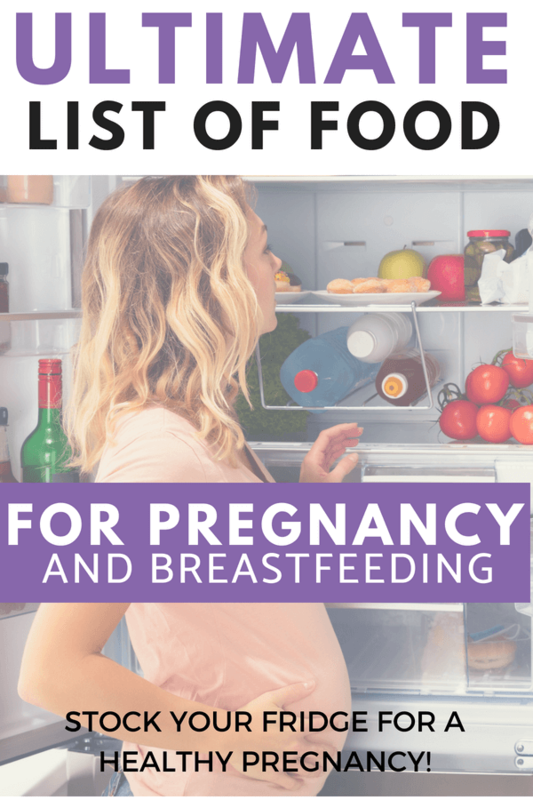 This is a handy list of recipes, meal and snack ideas that come together quickly to nourish you and baby based on the best foods to eat during pregnancy and for breastfeeding. 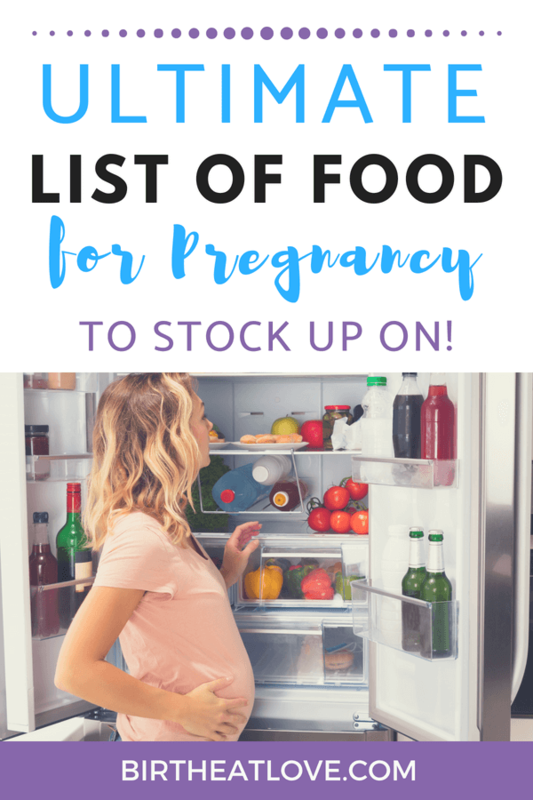 One of the most important, yet maybe most overlooked, areas of birth preparation is getting your fridge and pantry stocked with healthy foods to eat in the days leading up to birth, during labor and after baby arrives. 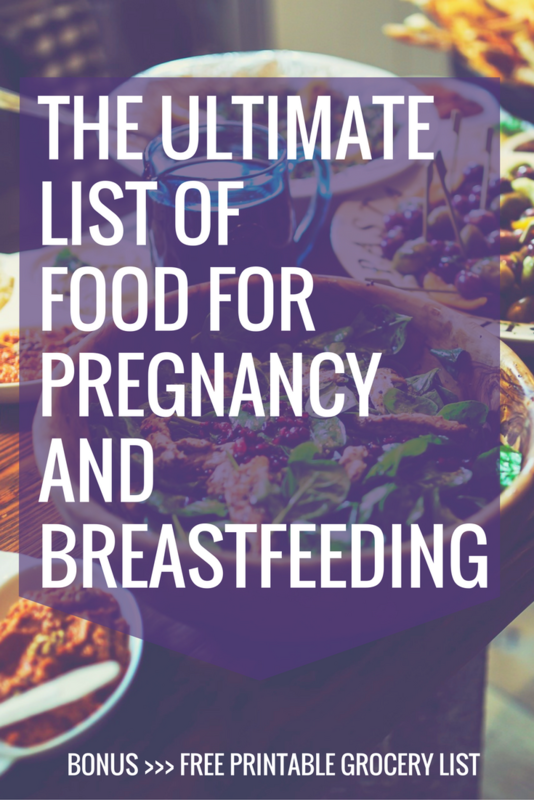 A search of Google or Pinterest will yield you an infinite number of lists of the “best” food for pregnancy and breastfeeding. But actual recipes, much less a plan on how to eat them in a single day, is a little more elusive. 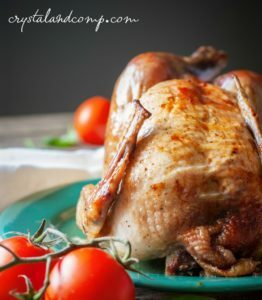 Healthy eating advice and research abounds, so I thought I’d make a very practical and useful list of meal ideas and recipes that you can prepare when trying to figure out what to eat. 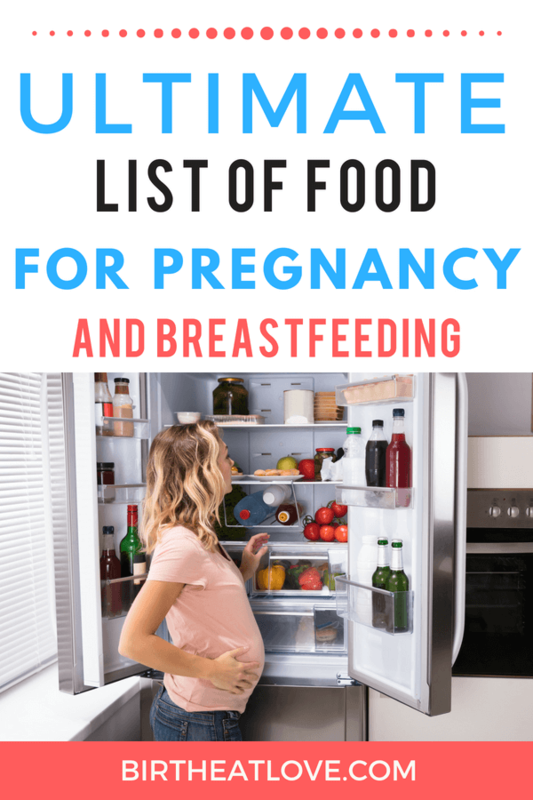 The goal of this list of food for pregnancy is to take the confusion and overwhelm out of what to eat while you are pregnant and breastfeeding. 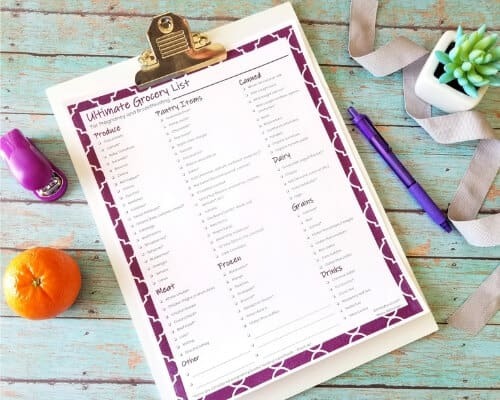 To make it super easy for you to feed yourself and your family, download the FREE printable grocery list featuring all the best pregnancy superfoods + additional ingredients for the recipes below. Sign up for email updates below so that you can get the printable! 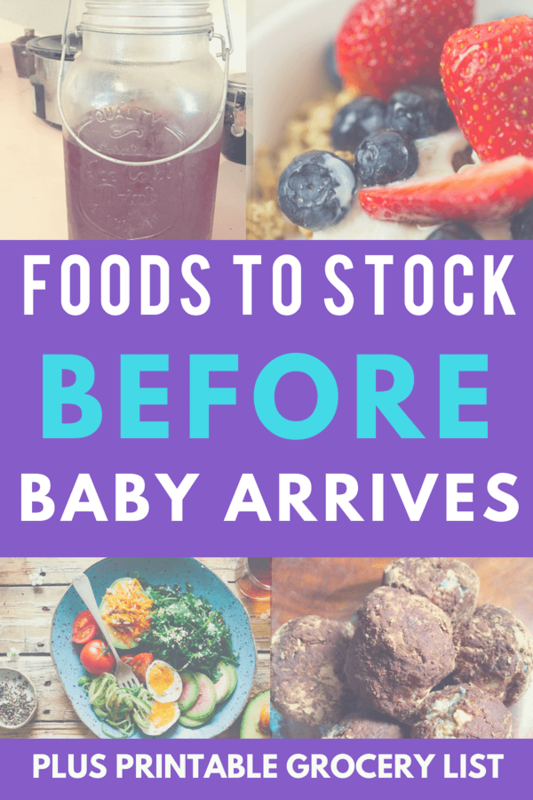 For my first baby it never occurred to me to stock up on food for the postpartum homecoming. As a result we were left scrambling constantly for meals. We ate more convenience foods and lots of takeout. All while trying to figure out a newborn! With my 2nd baby, I knew I needed help in the area of food and asked my family to bring meals. We got a ton of food but not necessarily the way we eat. And a lot went to waste. Jump ahead to baby # 4 and I knew I had to take it to another level if I wanted to have foods on hand that I love, that are healthy and easy to make into meals and snacks. That’s how this list was born. Read more about the basic principles of nourishing your pregnant body. Throughout the list you will see links to my favorite recipes and products. Looking for breakfast ideas? Check out this list of healthy pregnancy breakfast ideas! 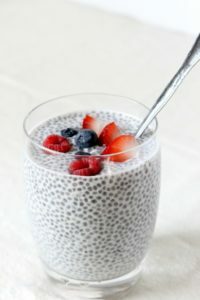 Yogurt – Greek or homemade with toppings hemp seeds, flax seeds, chia seeds, granola, fresh fruit (banana, blueberries, strawberries, peaches, etc.) Eat alone, as smoothies or in smoothie bowl (and this one). Use raw honey or pure maple syrup as sweetener. Related: 50+ Amazingly Healthy Snacks for Pregnancy! These items will help make snack making easy. Plus all these foods can be added to others dishes to give you a power/energy boost. 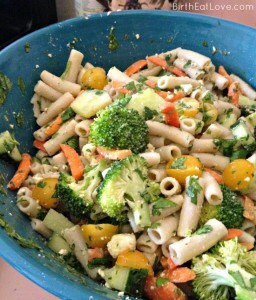 Coconut oil + coconut manna – eat alone or add to smoothies, oatmeal, use to cook veggies etc. Some of these are meal ideas and others are items to have to make dinner quick, easy and nutrient packed. Many of these recipes also contain foods that increase milk supply and are breastfeeding friendly. Homemade sauerkraut – try this it’s easier and tastes better than you think! And so good for gut health. Want even more dinner ideas? 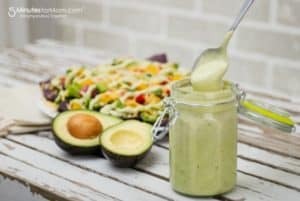 Check out this post – Superfood Pregnancy Dinner Recipes with 25 quick, easy and healthy ideas! Make ice tea with raw honey and combo of any of the above. This is my favorite pregnancy iced tea recipe that also makes a great labor tea! 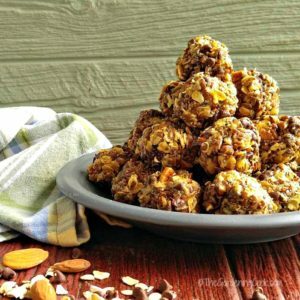 Make ahead homemade 2 doz (or more) muffins and granola bars – Look for recipes that contain flax, hemp or chia for added nutrients, or add the seeds to your favorite recipe. Frozen waffles – gluten free preferably, sweet potato, made ahead of time and freeze… Add chia, hemp and flax seeds for extra boost. Bone Broth – learn more about the amazing benefits of this superfood. I like to make in the crock pot and then freeze in ice cube trays. Freezers meals are a real life saver! Read my PRO tips for making breastfeeding friendly, pre-baby freezer meals here. If you stock up on the above items you will always have food on hand when hunger hits. 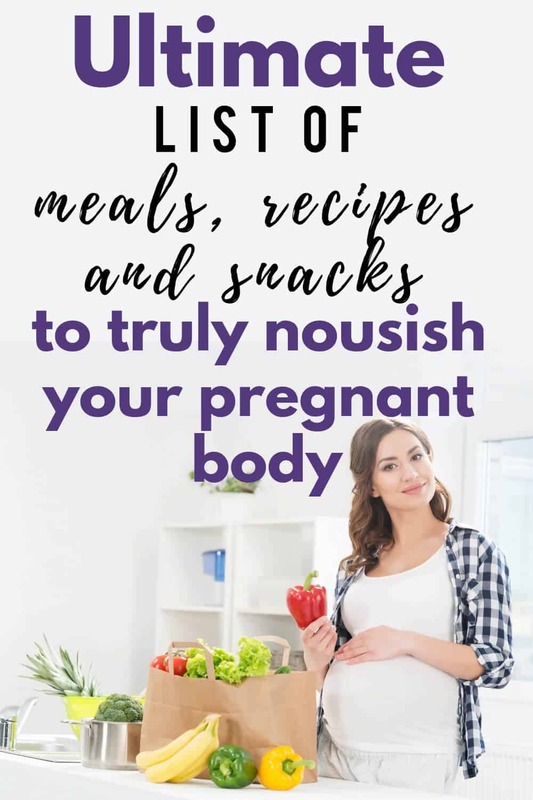 One of the keys to keeping yourself balanced during pregnancy and postpartum is eating enough of the right foods so both you and baby can flourish. Having a meal plan is super helpful in taking the stress out of cooking and eating during pregnancy and after having a baby. Need a plan to help get dinner on the table? Get your copy of Healing Freezer Meals for Postpartum and Breastfeeding! This ebook will guide you through making healthy freezer meals that support breastfeeding and help you to recover WELL from childbirth. The goal here at Birth Eat Love is to make eating healthy easier for Moms during pregnancy and postpartum. 5 Surprising Foods to Avoid for Successful Breastfeeding – planning on breastfeeding? This is a MUST read. 15 Date Fruit Recipes for Pregnancy – easy recipes to help you have a FASTER labor! 7 Healthy Pregnancy Breakfast Ideas – simple ideas to help give you more energy. Make sure to sign up for email updates below to get your download of the Ultimate Grocery List. 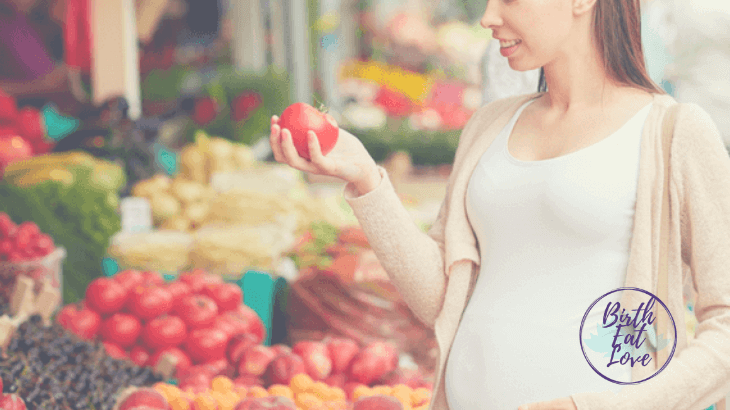 It makes shopping for healthy foods during pregnancy and postpartum so much easier. Print it out and give it to your partner, family member, or friend and let them do the shopping! Found this post helpful? Pin it for later and share with your friends! Thank you! So what are your ultimate recipes for pregnancy and breastfeeding? What foods are you craving right now? Share in the comments below! Featuring the BEST foods for Pregnancy and Breastfeeding. 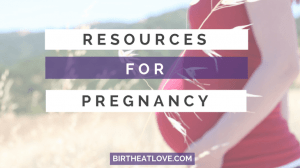 Take the overwhelm out of what to eat for a healthy pregnancy! Healthy Eating breastfeeding food, gluten free, healthy eating, pregnancy, snacks. permalink. You are amazing! About to give birth any day and this post is a one stop shop lifesaver! Thank you for compiling these ideas and recipes. Thank you so much for your comment! I am so glad you find it useful! Congratulations to you on your approaching birth!! My favorite labor coping activity is cooking. Try picking a recipe you LOVE and making it during early labor to keep your mind occupied. Tell yourself you will enjoy it once your baby is here. I did this with all 4 of mine. With baby #2 I set the delay timer on the bread maker. She was born 5 minutes after the bread was ready! Remember YOU were made to do this! Many blessings! What a lovely story about the bread maker timer! So funny, you literally had a bun in the oven 🙂 I agree, you are amazing! This is a super helpful list, even for a mama with small ones. Thank you so much for posting! Too funny!! Actually hadn’t though of that! I am so glad you like it and find it useful. The best part was eating the hot buttery bread after the first feeding! I’m gluten free now. LOL. Thanks so much for your comment! Thank you for the great snack ideas! This really motivates me! Very glad to help! Thanks for stopping by! Just a question about your tea list, i thought hibiscus was a no-no for pregnancy and nursing? Also i’m lead to believe green tea is not so great for pregnancy…? Hi Jessica and thank you for your question. There is conflicting info out there about a lot of herbs and teas during pregnancy and breastfeeding. Many pregnancy tea recipes on natural site include hibiscus. Green tea has less caffeine than black tea which is generally accepted as safe. I personally used both and did not have issues, but always discuss your thoughts with your care provider before making decisions about your pregnancy.